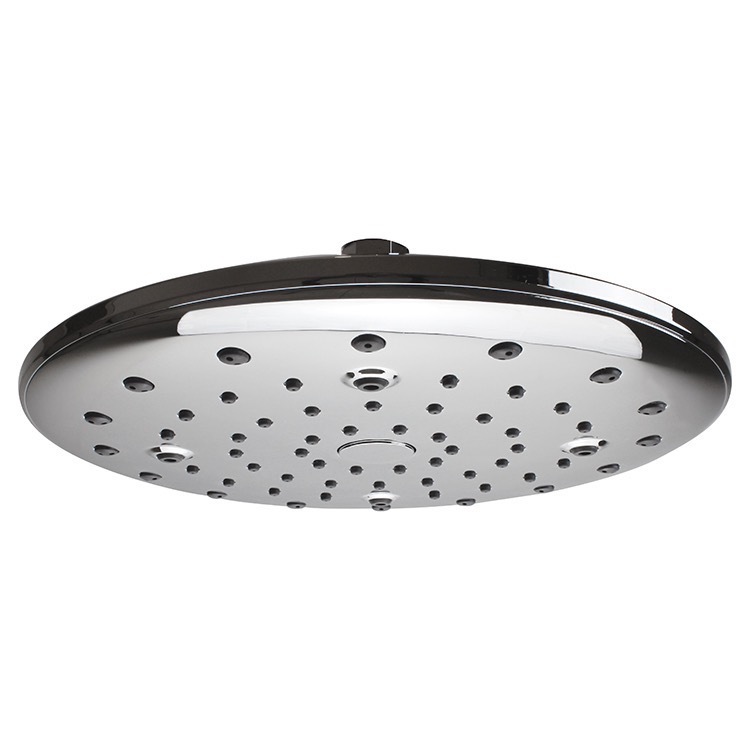 Keep your modern or contemporary style shower luxurious with this arm mount 9 inch shower head. 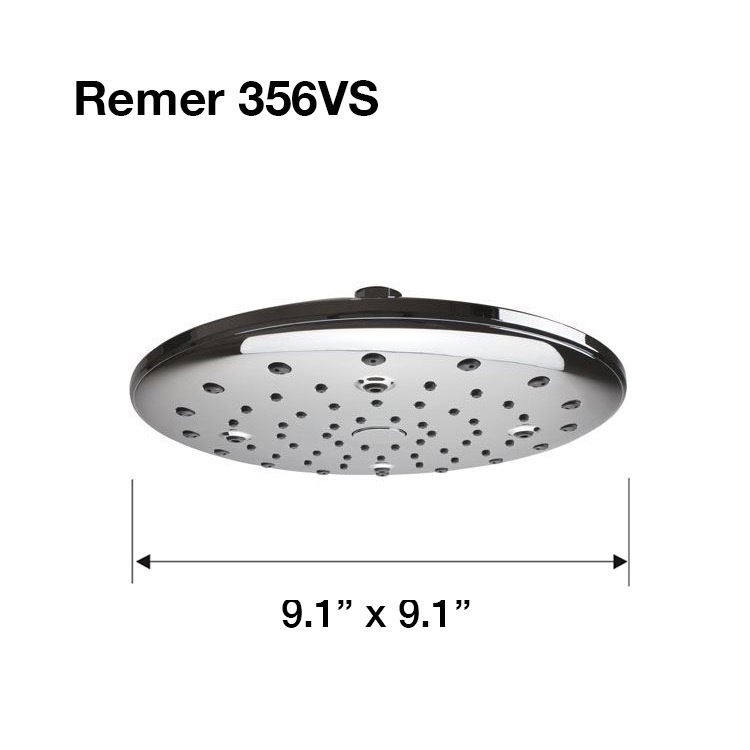 From the Remer Wellness collection, this shower head has 3 functions: rain, nebulization and mixed. It is made from high quality ABS and comes in a beautiful chrome finish. Made in and imported from Italy.